Tsukiji is the largest wholesaling fish market in Tokyo and a popular spot for tourists from all over the world. The Inner Market aimed for professionals and the so called Outer Market for visitors. Tourists can also visit the Inner Market. But please don’t disturb the professionals in their work. We’ll tell you about the popular Kaisendon restaurant located in Inner Market. Do you want to know more about other sushi, kaisendon restaurants? 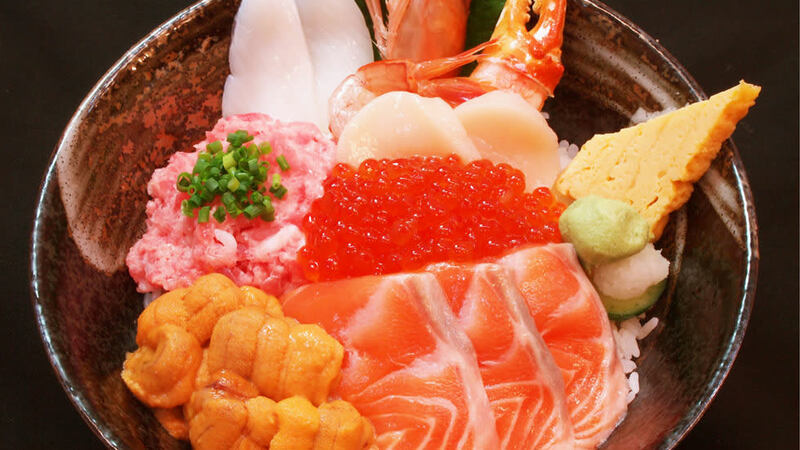 See” Delicious sushi/kaisenndon restaurants at Tsukiji Inner Market 5 selection!” . Mainly Tsukiji Inner Market is the wholesale market for the professionals. However there is also an area which has many restaurants aimed at tourists. It’s called “Uogashi -yokocho” which consists 9 buildings with popular restaurants. 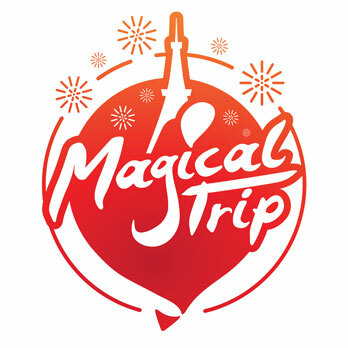 We’ll show you the most popular, especially for tourists. Restaurant “Oedo Ttsukiji Inner Market” located at building 8. 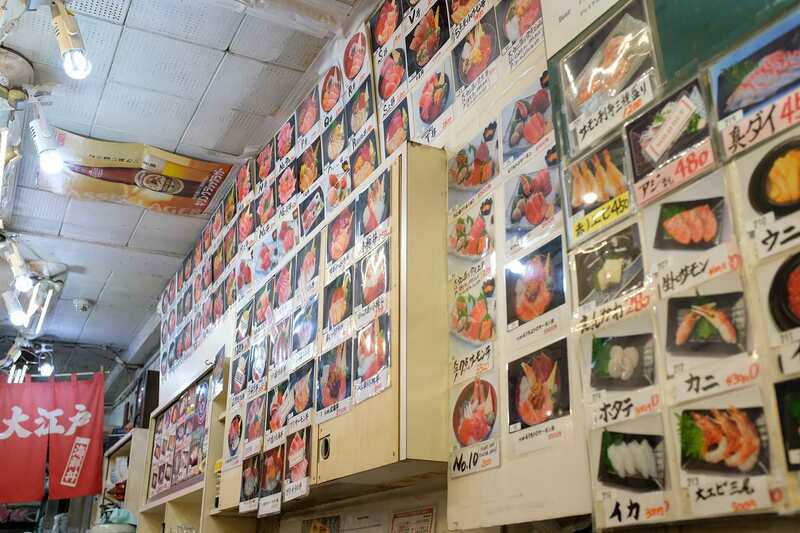 It’s a specialized Kaisendon restaurant and most popular in Tsukiji Inner Market. Keep in your mind that it can be busy so you have to form a line. Kaisendon is not a common dish as sushi. But great to try it out while in Japan! The restaurants at “Uogashi- yokocho” are not so big and all of them looks similar. But you can find Oedo Tsukiji Inner Market easily. They are recognizable due to the menu with photos in front of the restaurant. Inside the restaurant, you can eat at the bar. 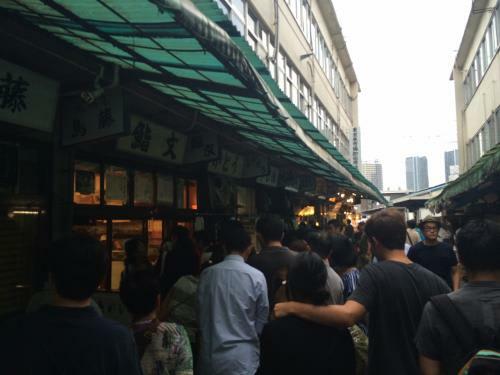 Although it is a small restaurant, you can feel the atmosphere of Tsukiji. You are free to ask for the ingredients etc. to the waiter in English. A very large number of menu to choose from! Let’s enjoy Kaisendon and make your own choice of ingredients! 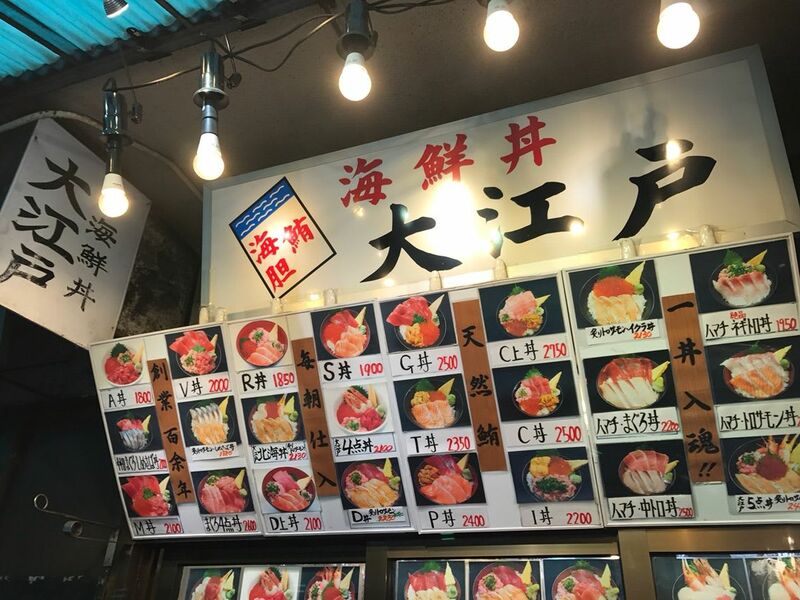 Characteristics of Oedo Tsukiji Inner Market is a very large number of menu served here. Pay attention to the menu displayed outside of the restaurant! You can make you own choice out of a large selection of seafood. Let’s eat Kaisendon with your own choice. Fresh sea food from Tsukiji! Because Oedo located in Tsukiji Inner Market, you can taste fresh and high-quality Kaisendon. The ingredients of Kaisendon are fairly high level and you only can eat here. The seafood are cut in large pieces so it’s easy to eat with rice.